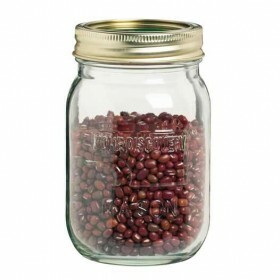 A quality glass preserving jar with metal screw band tops with integral rubber seals. 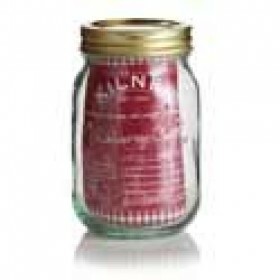 Holds 1000g (..
A quality glass preserving jar with metal screw band tops with integral rubber seals. 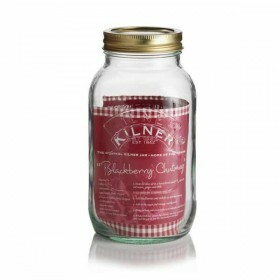 Holds 500g ..
A traditional Kilner jar with metal lid. Each jar holds 1000ml (30 fluid ounces). 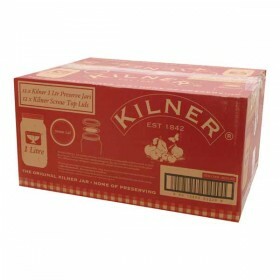 We also stock the..
A traditional Kilner jar with metal lid. Each jar holds 1000ml (1 liter). 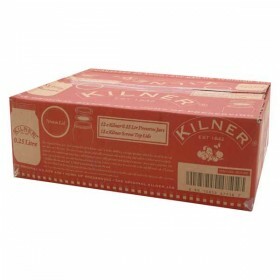 We also stock the replacem..
A pack of 12 for the price of 11. 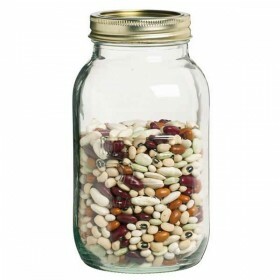 A traditional Kilner jar with metal lid. Each jar holds 250ml. ..